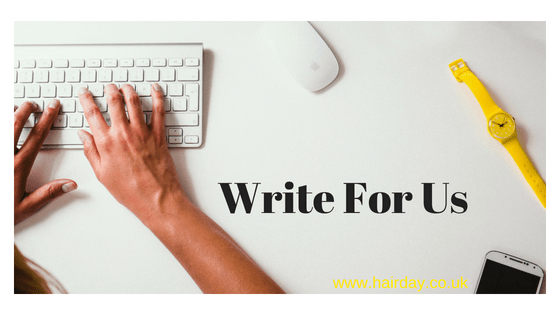 Do you love writing about hair beauty and health? If so, we are looking for you...Get involved! We love collaborating with like-minded bloggers and aspiring writers. We are waiting to publish your article! All you need to do is email us, and we can set something up… Easy!